This game requires an Oculus Rift. 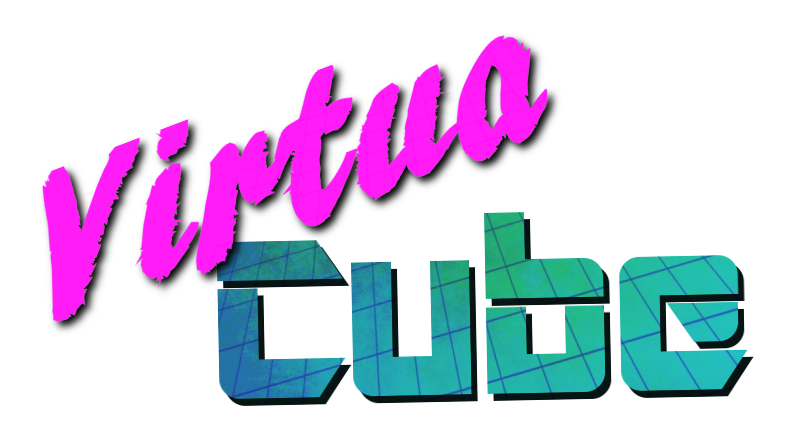 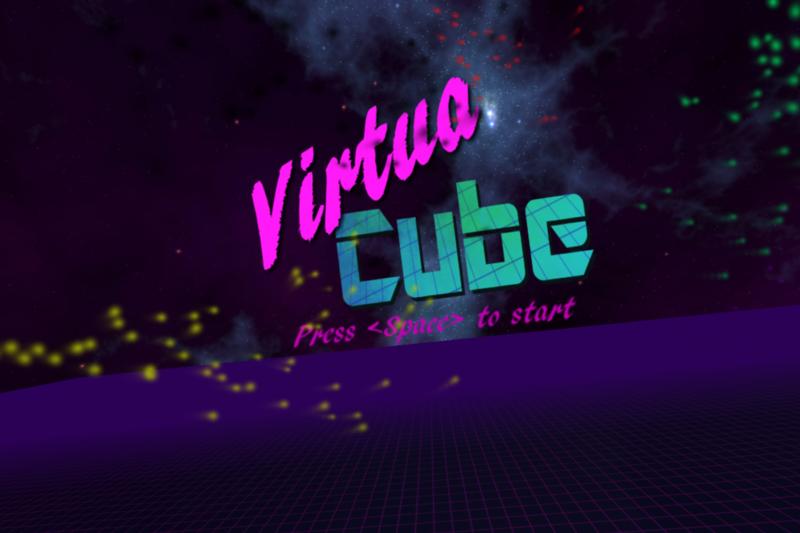 Virtua Cube is a virtual reality game developed by a team of four students in 24 hours where the object of the game is to survive for as long as possible by not allowing various cubes to hit you. 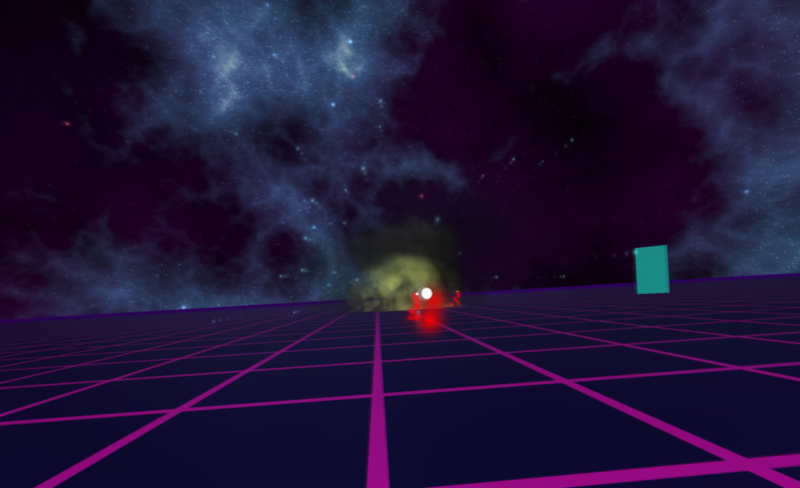 There are a variety of power-ups in the game, including time manipulation, bonus points, bombs and lasers. 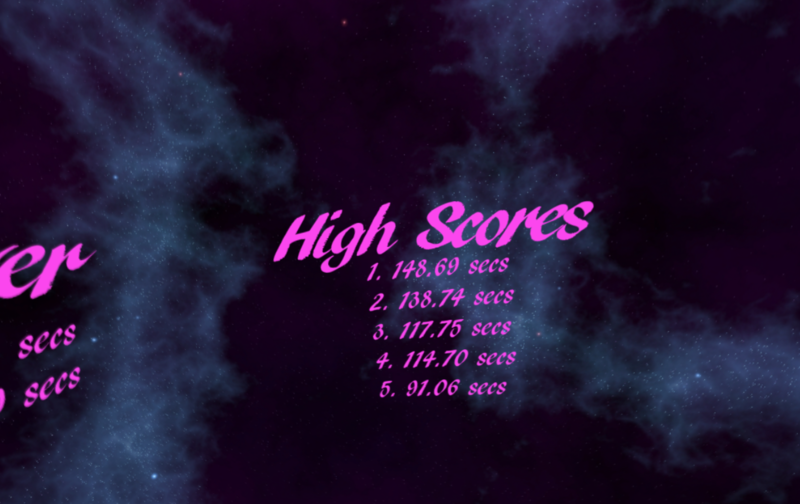 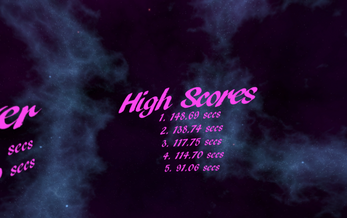 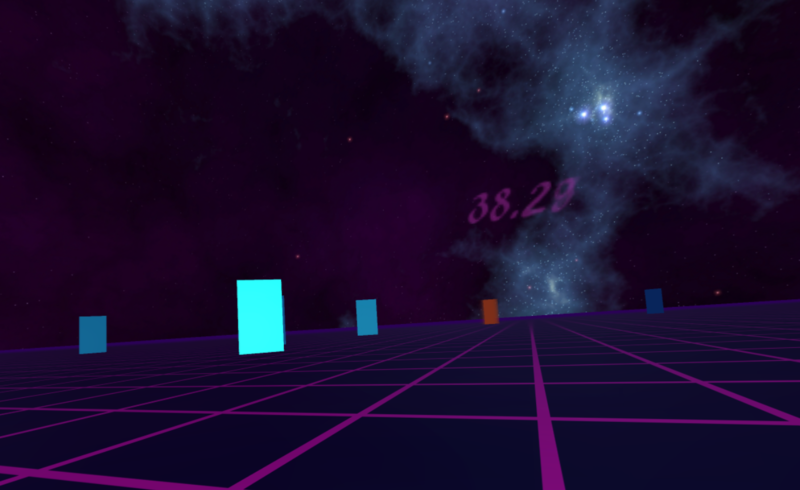 There is a high score system so you can compete with your friends to see how long you can survive in the virtual gauntlet.